Get drama and definition without a lot of fuss. 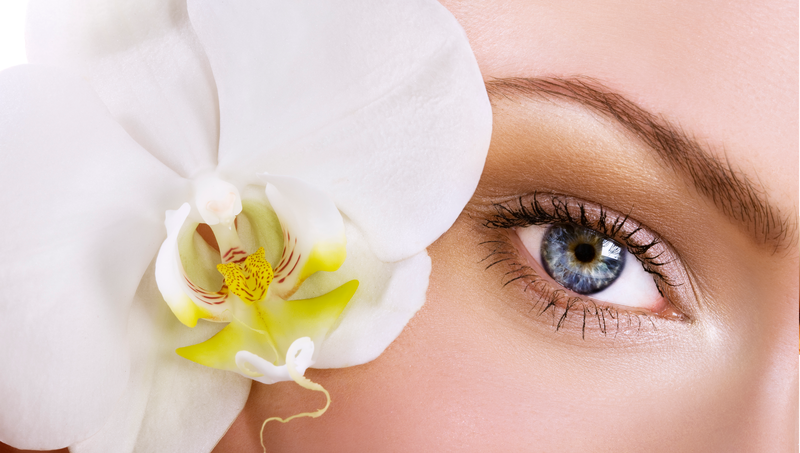 Our tinting services will keep your lashes and brows looking flawless without mascara or brow pencil. If you are using any acne medication, please let us know in advance. We use Mancine Ultra Film exclusively for all of our waxing. This wax has a lower melting point and is thinner which makes waxing less painful. We also customize our waxes based on the season and each client’s skin type and sensitivity level. *Eyebrow waxing and tinting can be too much for skin, so we ask you to wait AT LEAST 24 HOURS (or 48 hours with very sensitive skin) between these two services.